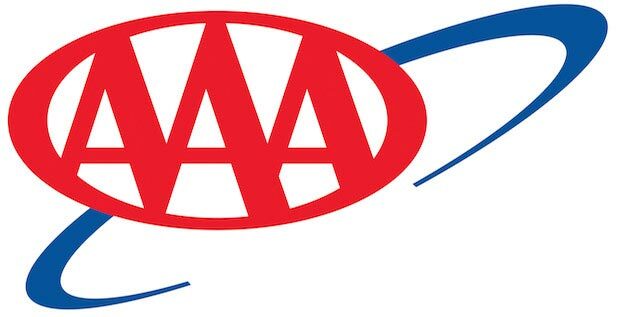 The ONLY AAA approved auto repair shop in Menlo Park. Must present coupon in advance. Cannot combine with any other special or offer. One coupon per visit. Professional friendly service and reasonable prices. I've been going here for a number of years and will continue! 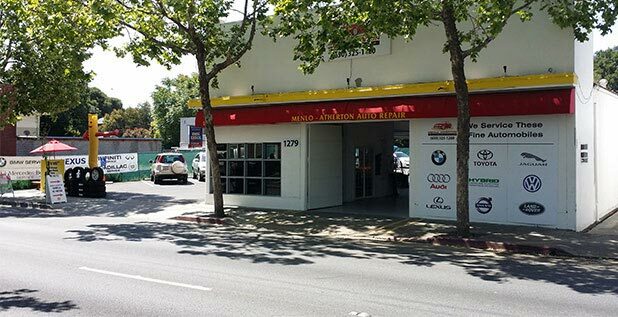 The ASE certified mechanics at Menlo Atherton Auto Repair service all of your hybrid repair and service needs. 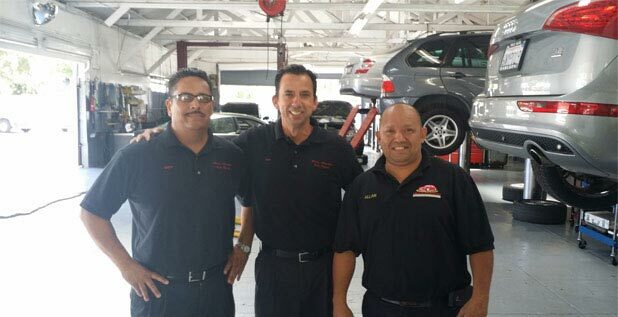 Hybrid vehicles need special care and our staff is prepared to provide the unique care that your hybrid vehicle requires. Hybrids need repair work in the same way that other cars and trucks need them, but there are a couple unique differences that mechanics need to know about the hybrid that they are working on. The computer system that is implemented in hybrid vehicles allows the car to switch back and forth between electric and gas. 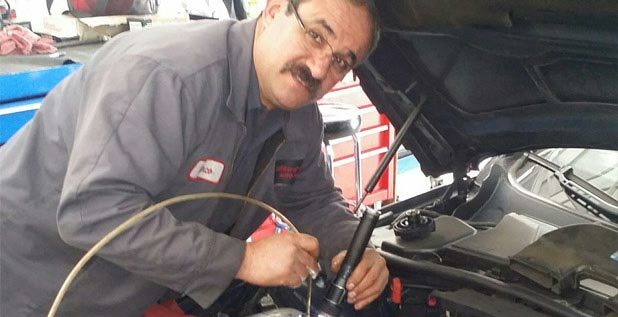 There are some obvious commonalities between hybrids and regular vehicles, like brake repair and the steering system, but many of the engine parts are very different. 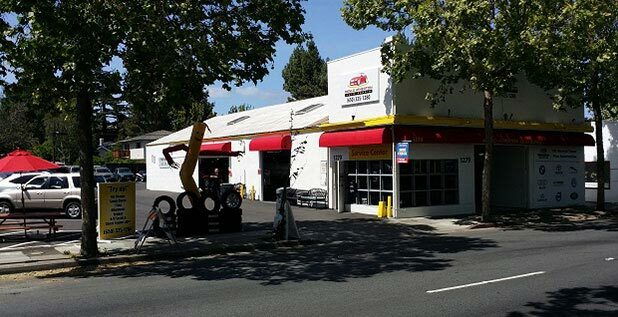 Stop by our shop today if you are in need of hybrid repair or service.